Arrayent’s Connect Platform enables major consumer brands to transform traditional products into connected devices that make life safer, more convenient and better for users. Companies across the globe choose Arrayent to cost effectively add Internet connectivity to their products and cultivate a closer relationship with their customers. 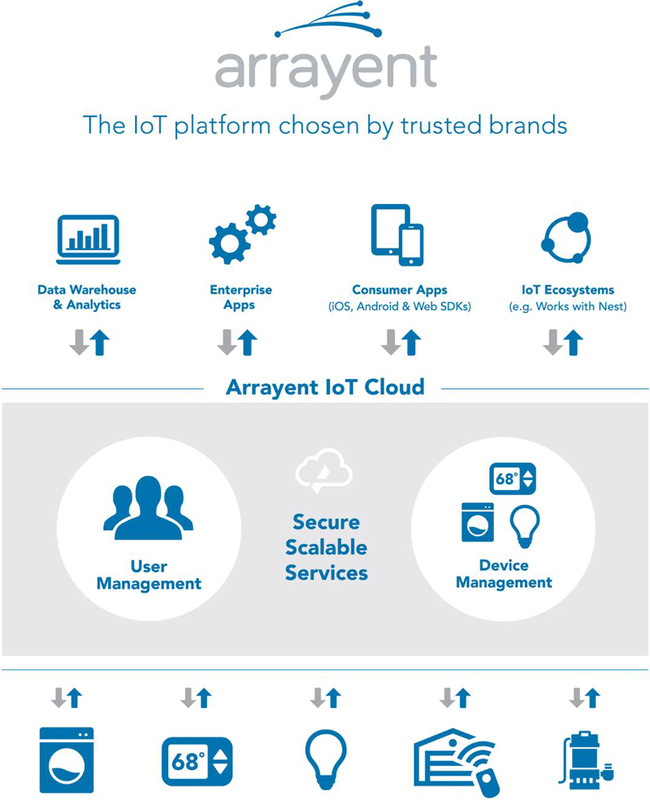 A Gartner “Cool Vendor” for the IoT space, Arrayent provides connected product capability to a growing number of leading brands, including Whirlpool, Schumacher, Salus, Pentair, OSRAM, Maytag Commercial Laundry®, LiftMaster, Chamberlain, and Braeburn. See Arrayent IoT services for more information. 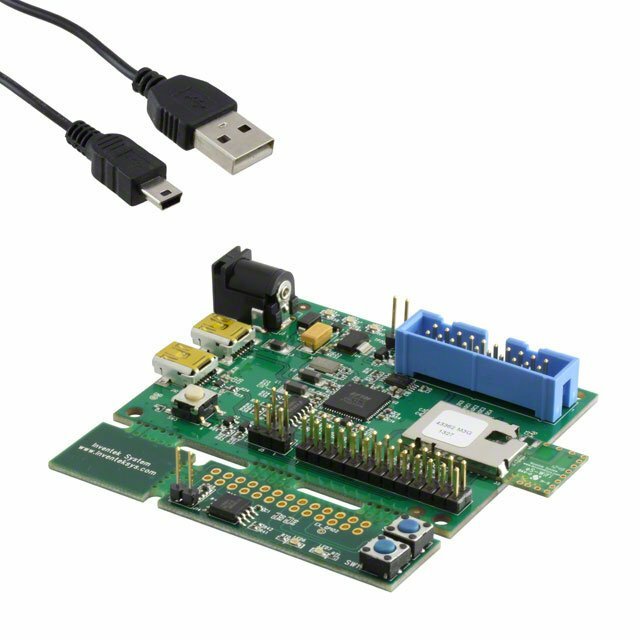 Inventek has worked with Arrayent to extend the Inventek AT command set to support Arrayent Connect Agent APIs, so that you can connect your hardware product quickly to the Arrayent IoT Cloud. The Inventek Arrayent SDK can be ordered directly from Inventek.